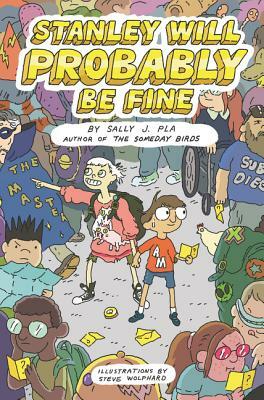 Sally J. Pla is the author of the acclaimed novels The Someday Birds and Stanley Will Probably Be Fine. She has English degrees from Colgate and Penn State and has worked as a business journalist and in public education. She has three sons, a husband, and an enormous fluffy dog and lives near lots of lemon trees in Southern California. You can visit her online at www.sallyjpla.com.